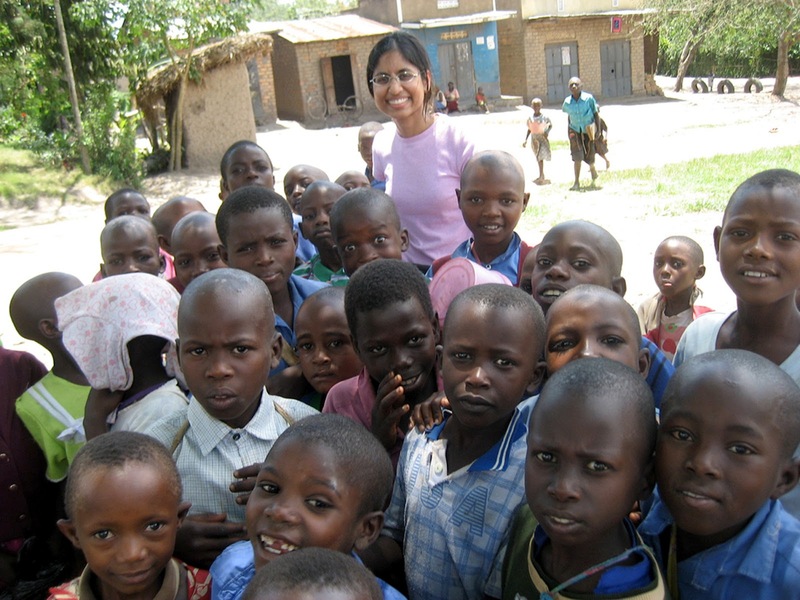 Dr. Yasmin Bootwala traveled to Kampala, Uganda to collaborate with mentor Dr. Stephen Watya and other Ugandan hosts in the provision of urological care to patients in need. Dr. Bootwala participated in 20 cases during her visit. Dr. Bootwala’s service in Uganda was made possible by a generous grant from the Southeastern Section of the AUA. “IVUmed gave me the priceless opportunity to reconnect with some of my fundamental goals including using medicine as a means towards effecting social change. I have had the good fortune to go on a number of international trips but nothing can compare to this trip. “I met Ngozi who travelled to Kampala for her care and had been febrile with severe flank pain for multiple days. I was present the day she was admitted and continued to follow her. There was a lack of operating theatre space and therefore after she received a blood transfusion for anemia, had a negative HIV test, and was persistently hypotensive and ill on a large crowded open air ward, intervention became urgent. 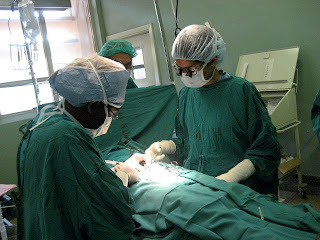 She was taken to a small procedure room where she received local anesthesia and had a dorsal lumbotomy to evacuate an infected retroperitoneal hematoma. She walked back from the procedure room to the ward, flooring me with her strength and lack of complaints. Her definitive diagnosis was never known although it was highly suspicious for advanced renal cancer and she sadly passed away a week after her procedure. She is one of the many patients who presented in an extremely advanced state of disease. Her humility, grace and strength are imprinted in my mind.